Premium quality products, backed up by skilled tradesmen who understand your needs – that’s the IGC difference. 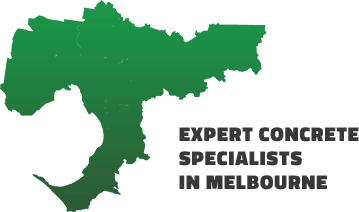 To talk to us about your next renovation, or construction project, contact IGC today – for Melbourne concreting specialists you can trust. Copyright © 2019 Integrated Green Construction. All Rights Reserved.